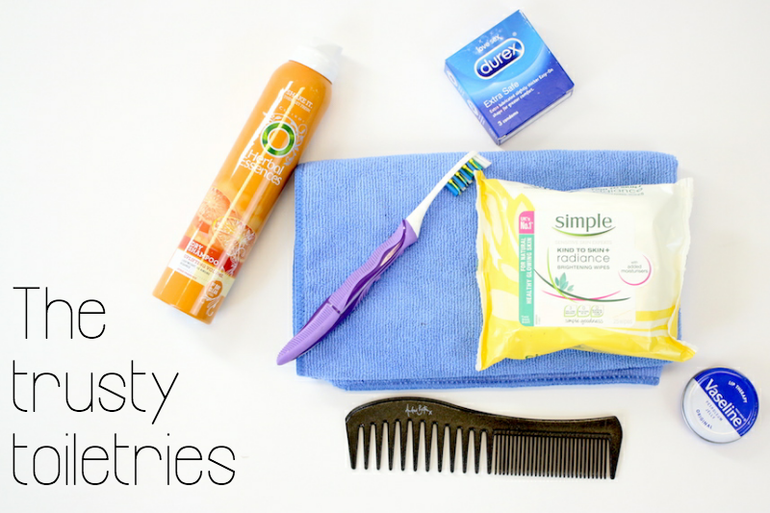 How many of these travel essentials make it into your bag? We’ve all been there; the dreaded feeling that we’ve left something behind as soon as we sit on the plane, or have forgotten to prepare for, or book, a certain activity. 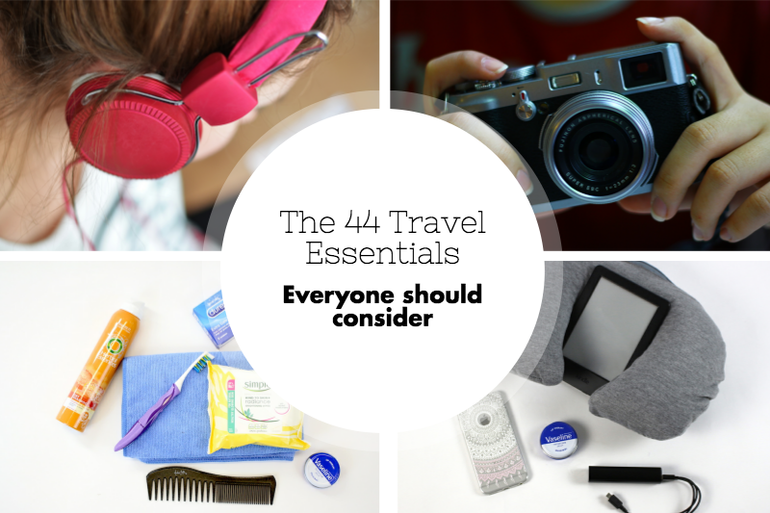 Fear not fellow travel friends, for we bring you the ultimate A-Z of travel essentials to ensure you’re covered for all eventualities! Rather than just regurgitate the information you may have seen elsewhere, we took to asking the APS team for their personal essentials, scoured Twitter for funny useful hashtags and were totally inspired by Pinterest (new favourite pastime) to create some beautiful flat lays for you to enjoy. Power sockets across the world vary greatly as you well know, so if you’re taking any electrical essentials, make sure you pack a travel adaptor so you’re not caught short. If you need assistance in the airport or on the plane, make sure you have spoken to the airport/airline and any plans are put in place at least 48hrs before your flight; and make sure that if you suffer from air sickness, you have booked yourself a window seat, preferably over the wing, and have a snack at the ready to keep the sickness at bay. Think of a Bullet Journal as a diary, to do list and planner hybrid. They are great ways of jotting down quick snippets of information, a memory or a task to remember your trip by. And they look pretty cool too…! We reckon a camera is a must unless you have a photographic memory that you can show others, whilst the companion is totally up to you; some of the team would prefer to share holiday experiences with someone rather than travel solo. 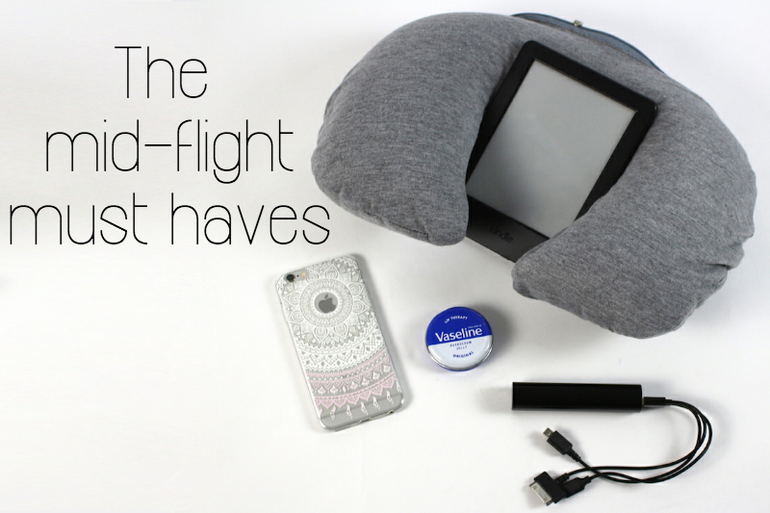 This is not just a travel essential, it’s a life essential! Not only is it perfect if you don’t have the time to wash and blow dry your hair, it’s also great as an emergency deodorant and it’s great for your grip; spritz some on your hands before you go on your rock-climbing activity and you’ll be able to grip better. Ear Plugs are a must, especially if you’re off on a long haul flight or are camping. Extension Lead? Hear us out… Pack one of these bad boys and you’ll only need to remember one adaptor – everything else can be plugged into the extension lead. You’re welcome. Face Wipes are a godsend; great for a quick refresh in the airport, on the plane, on the beach or after a sweaty night in a tent. Be it your sunnies or your reading glasses, both are equally frustrating to leave behind so make sure they are safely stored in your hand luggage. Gum is essential after that in-flight nap or to stop you having ANOTHER churro…. It goes without saying doesn’t it? Hand sanitiser isn’t just to use at festivals and hospitals, it should be a staple in anyone’s bag, no matter where they go. Keep it handy(!) when wandering the streets; those stray dogs may look cute enough to pet, but who knows what is lurking on those coats…poor things. Headphones are another godsend on this list; use them to listen to calming music or watch a film if you’re a nervous flyer or pop them in if you simply don’t want to talk to anyone….not that we are advocating impoliteness…sometimes it’s just nice to be left to ourselves, right? People tend to underestimate the importance of travel insurance, and many admit to not taking any out before they go away. If you fly frequently, it often works out cheaper to purchase a years worth of insurance, or see if your bank offer it as part of your account perks. Off to an exotic climate? Make sure you have done your homework and know if you need to have any injections before you depart; do this in plenty of time as some injections need to be had at various times prior to your departure date (and save for them if you’re on a budget). In this new digital age we now find ourselves in, the trusty book is being sadly slowly replaced by Kindles or the like. Why? Convenience; Why lug two or three chunky books around when you can can store hundreds of best-sellers in a small, lightweight tablet that you can use anywhere? Your drivers licence that is – especially if you plan on hiring a car, or want to be added as an additional driver. It’s also handy to always have a second form of identification on you in case of emergencies, such as a lost passport or simply to prove your identity elsewhere. The multi use chargers are a great investment for those off to festivals, day trekking or full blown island hopping! A single, portable hub that can be used to charge phones and tablets alike; just make sure it’s charged up before you head off out! Medication is probably the most important essential if it applies to you! Make sure you have enough for the duration of your trip, a Drs note if applicable and above all, make sure you pack it all in your hand luggage. The last thing you want is for your hold bag to be lost and leave you without your medicine! You know, one of those inflatable ones? Use it to snooze on in the airport, on the plane, around the pool, on your transfer bus, anywhere! They are super handy too as they deflate to almost nothing so they can be stored in your hand luggage without taking up too much space. Winner. It’s an oldie but a goodie; try and book your trip in off-peak times to save some money! This isn’t just limited to booking outside of the school holidays, we mean by taking those late night / early morning flights which are often a lot cheaper than the mid afternoon options. If you’re visiting somewhere new, don’t be afraid to fully immerse yourself in the local culture and traditions; it’s often the best way to truly experience the country you’re in. It’s always respectful to at least know a few key phrases in the language of the country you’re visiting, so familiarise yourself with the basics; knowing how to say Hello, Goodbye, Thank You and Please, along with how to ask for directions and how to order food and drink will be a great start! 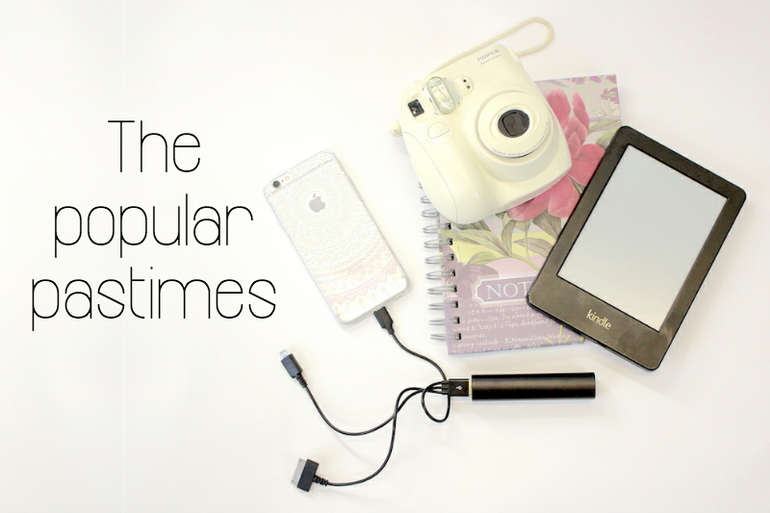 We couldn’t not mention THE most essential item when travelling abroad. Someone is bound to say we missed the most obvious object – so here it is just in case it slips your mind; your valid Passport! Those dreaded data charges when you go abroad. We’ve all heard the horror stories about poor customers coming home to £100’s if not £1,000’s worth of data charges from going online on their phones. There’s nothing wrong with connecting to WiFi and using the internet or your aps this way, but connecting as you would to 3G or 4G in the UK can be extremely costly. Some providers do offer data caps, but to be safer rather than sorry, opt for turning off your data roaming to stop your device trying to constantly connect. Toothbrush and toothbrush speak for themselves, and if they aren’t already on your essentials list, we think they need to be! The tweezers aren’t just for a DIY brow job, they are the perfect tool to have in case of stings and splinters. We love a bit of practicality. Another hand luggage essential, but also super handy for your hold case, too! If you’re struggling with space, pop your clothes into one of these and flatten; you can often get double into your case, but just be careful about the weight restrictions. Vaseline is a great allrounder; chapped lips, sunburn, dry cuticles and shaving rash can all be soothed with this cosmetic goddess. Create your own personal hotspots to connect to WiFi the next time you’re stuck in the middle of a festival field or lost somewhere on a countryside road trip! We’re not kidding and we are all adults here. If you are visiting places such as Japan, condoms are generally smaller than those from their Western counterparts. As you aren’t allowed to import condoms into Japan, opt for the XL versions of their own brands to ensure a comfortable fit, not just an ego boost. These mats needn’t be just for practising your asanas, they actually have multiple uses; they make great ground mats when camping, are perfect for sunbathing on or taking on a picnic. These are super useful for anyone off to a rainy climate or on a water sports activity. Simply pop your valuables inside one for an inexpensive waterproof shield. This blog is not only useful, but it also marks a momentous occasion; Airport Parking Shop are now on Youtube! Check out our first video below and keep your eyes peeled for more to come! 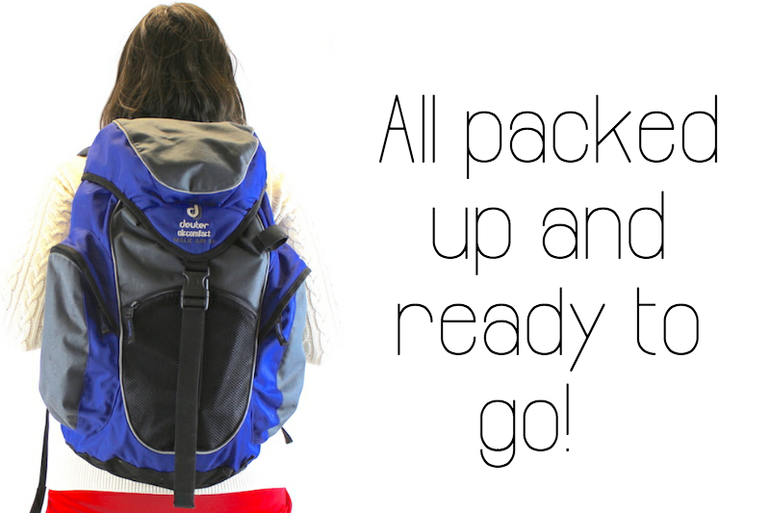 Ever had an epic #PackingFail because you didn’t have a trusty list to guide you? We’d love to hear your stories!